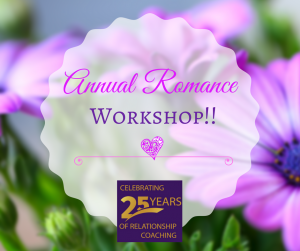 Coach Kathy’s 25th Annual Romance Workshop! 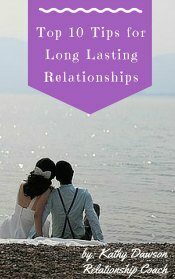 We’re celebrating 25 years of Romance Workshops – yes 25 YEARS! 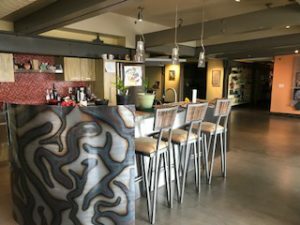 Being that the 2019 workshop is a milestone year, my husband and I wanted to make it distinctive and celebratory, and I believe we have accomplished our mission. 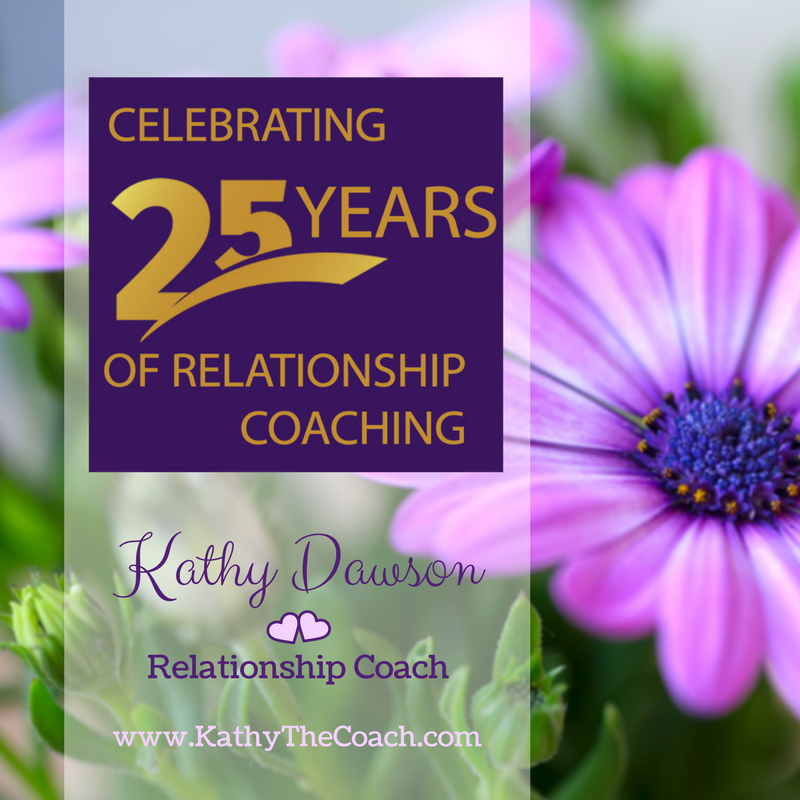 I am excited and proud to announce the location of Coach Kathy’s 25th Annual Romance Workshop! 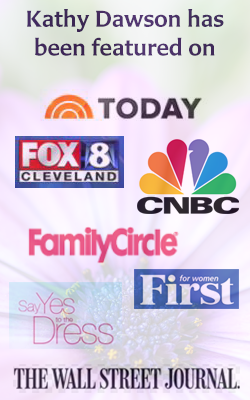 The 25th Romance Workshop will be on Saturday, February 2nd, 2019 and held on the entire 16th floor penthouse of the Holiday Inn Express in downtown Cleveland, near the corner of East 9th St. and Euclid Avenue. We are very excited to be able to reserve such a unique venue for such a unique event. 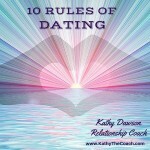 If you and your mate want to reconnect and rejuvenate your relationship, you’ll want to learn more. To register for the workshop or receive more information, Contact Kathy or click here to read more about it.